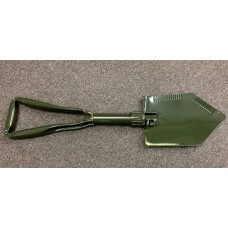 It’s a shovel, hoe, piercing tool, and even a brush clearing axe, all in one tool. ✔ The C.R.S. tool is the tool from Desert Storm. ✔ The most wanted and useful tool in the Oklahoma City Bombing. Use as a shovel, hoe, axe saw, or piercing tool. "D" handle compliments the unit. 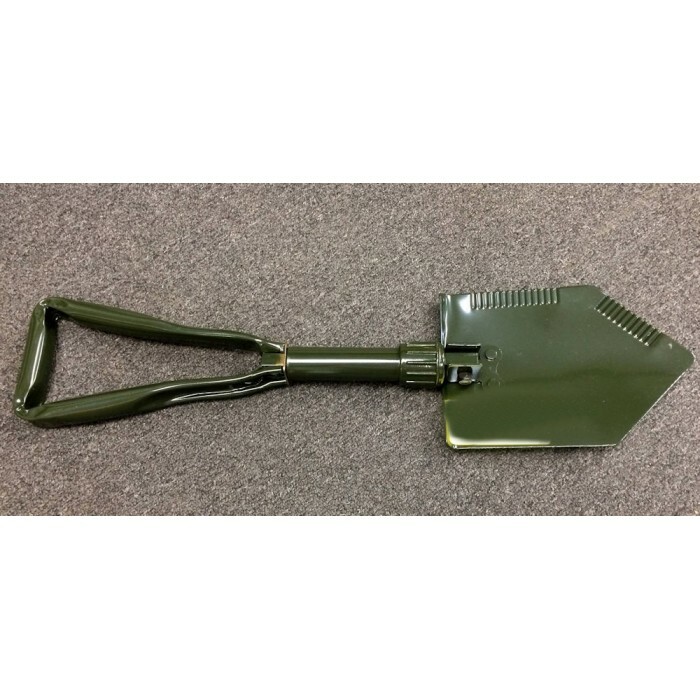 Great on small tedious jobs where a large shovel just won't work. Small enough to fit in any vehicle, even a car trunk for snow removal. FLAMEFIGHTER FIRE FLAPPER A flapper is a wildland firefighting tool that&..
1304 PERFEX FIRE BROOM Perfex Fire Fighting Broom is designed for direct attack on fires in grass..